The argument of migration and what it does, or doesn’t do, for the country’s economic well being is something that has been hotly contested over the last few years. In my article today, I want to talk about what it has done for the Walton on Thames Property market. Before we look at Walton on Thames though, let us look at some interesting figures for the country as a whole. Between 2001 and 2011, 971,144 EU citizens came to the UK to live and of those, 171,164 of them (17.68%) have bought their own home. It might surprise people that only 5.07% of EU migrants managed to secure a council house. However, 676,091 (69.62%) of them went into the private rental sector. This increase in population from the EU has, no doubt, added great stress to the UK housing market. In Elmbridge, migration has risen over the last few years. For example, in 2008 there were 1,201 migrant national Insurance cards (NIC) issued and the year after in 2009, 1,026 NIC cards were issued. In 2014, this had increased to 1,257 NIC’s. However, if the pattern of other migrations since WW2 continues, over time there will be an increasing demand for owner occupied property, which may affect the market in certain areas of high migrant concentration. On the other hand, over time some households move into the larger housing market, reducing concentrations and pressures. 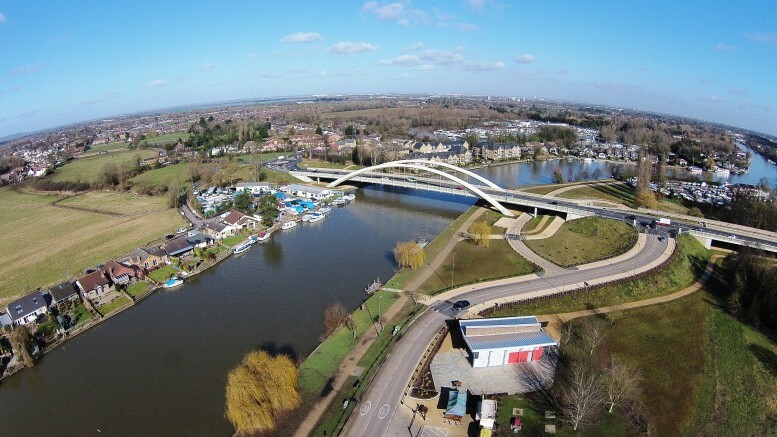 In essence, migration has affected the Walton on Thames property market; it couldn’t fail to because of the additional 11,330 working age migrants that have moved into the Elmbridge area since 2005. However, it has not been the main influence on the market. Property values in Walton on Thames today are 81.07% higher than they were in 2005. According to the Office of National Statistics, rents for tenants in the South East have only grown on average by 0.95% a year since 2005 …. I would say if it wasn’t for the migrants, we would be in a far worse position when it came to the Walton on Thames property market. This was backed up by the then Home Secretary Theresa May back in 2012 – more than a third of all new housing demand in Britain is caused by inward migration and there is evidence that without the demand caused by such immigration, house prices would be 10% lower over a 20 year period. For more articles like this, please feel free to browse the other articles on the blog or for more specific advice drop me an email through the contact page. 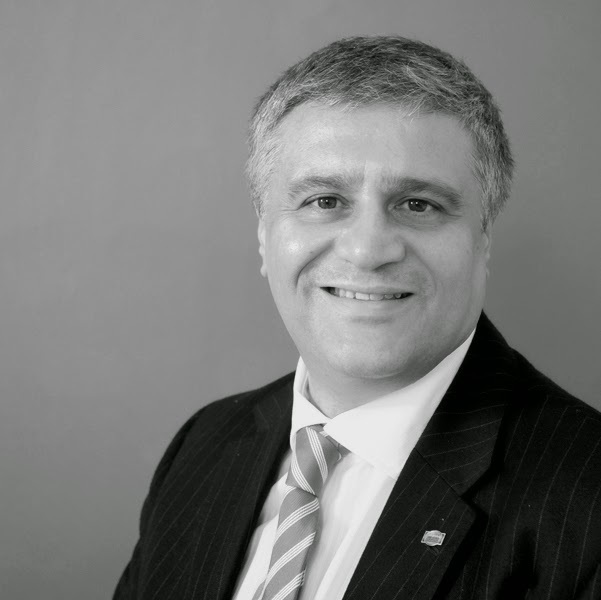 Be the first to comment on "How EU Migration has changed the Walton on Thames Property Market"